Whether you’re a workaholic or you’ve got a family to support, many people across the U.S. choose to work later into life. And depending on factors such as where you live, what you do and how big your family is might determine whether you’ll work into your old age. Compared to other states, people in South Dakota (28 percent) and Vermont (27 percent) still work while they are 65 years and older. When it comes to working later in life, men were more commonly found to do so than women. In Vermont, nearly 32 percent of men older than 65 years old are working, which is higher than any other state. For women, New Hampshire has the most women older than 65 years old working. People working in legal professions such as lawyers, paralegals and judges are among the top jobs with the greatest amount of Americans working past 65 years old. Following legal, the other top two fields with older employees are community and social service and life, physical and social science. Meanwhile, business and financial operations, transportation and material moving and education, training and library were industries with the least amount of employees over the age of 65. Where do you stand? To learn more, check out Paychex’s infographic below. No matter what your specific business goals for 2018 are, your more general goal is probably to increase profitability. A lot goes into making your business more profitable. And there are some trends for 2018 that can help you get there. If you’re looking to learn more about these trends and increase profits for your business in the new year, an upcoming webinar may be able to help. The webinar, 5 Trends That Will Drive Your Profitability and Growth in 2018, is scheduled for January 24 so you can learn this valuable information just as the year is getting underway. Learn more about the event and how to sign up in the Featured Events section. There are also plenty of other upcoming events that could help your business grow in 2018. Check out a full list of opportunities below. Would you like to bring revenue in the door faster? Do you want every edge possible to get paid fast? In this webinar, learn how other small businesses are eliminating their pain points in the contract and invoicing process, through use of electronic signature and invoicing apps. You’ll hear the results of exclusive DocuSign research about where other small businesses encounter the biggest challenges, and how to solve them. Today’s tools minimize manual steps and mistakes. Digital automation streamlines activities, tracks status and follows up for you — freeing up staff for other activities. Register today! And most importantly, these tools get you paid faster, improving your cash flow. At the end of this webinar, you’ll walk away with concrete tips for how to get contracts signed and invoices paid — much faster. Plus, you get access to DocuSign research and two concise whitepapers with insights and actionable ideas for how to improve YOUR company’s systems. So you get paid faster. Customer habits and perceptions are rapidly evolving as new technologies such as artificial intelligence and the Internet of Things go mainstream. New opportunities are opening up – but at the same time businesses of all sizes are under intense pressure to meet changing customer expectations. In this webinar on Wednesday, January 24, 2018 at 2:00 pm ET, you will learn five key trends that will drive profitability and growth in 2018, if businesses quickly leverage them and adapt to them, including: The Automation Revolution, Rise of Amazon, Expectations, The Instant Customer Service Trend, The DIY Dichotomy, Always-On Operations. Get ahead of the curve and lead in your marketplace, by understanding how to use these trends for growth and profit. Register today! January 09, 2018, Doral, Fla.
January 10, 2018, Doral, Fla.
January 13, 2018, Doral, Fla.
January 13, 2018, Nashville, Tenn.
January 16, 2018, New York, N.Y.
January 16, 2018, Doral, Fla.
January 16, 2018, Hayward, Calif.
January 18, 2018, Elmsford, N.Y.
January 24, 2018, Portland, Ore.
January 27, 2018, Los Angeles, Calif. The Internet has become truly invaluable to business growth. As a matter of fact, some companies earn extremely high profits solely by existing online. But what happens when your online presence seems to be getting away from you? What if it has taken on a life of its own and you’re not quite sure how to gain (or regain) control? Fortunately, there are many things you can do to get a better handle on your online presence. Here are four tips to get you started. Many new small business owners fail to fully recognize how important the right domain name is. Your domain name is the foundation of your online presence. But it’s kind of like choosing a name for your baby. You want to pick one that means something, something that will be effective for your business. In this case, then, you want it to mean something for both your company and the consumer. The one thing that arguably makes this more difficult is that you may come up with the perfect domain name only to discover that it’s already taken. However, this doesn’t mean you’re out of options. There are still many ways to register your desired domain name. One involves approaching the person who currently has it and asking if they’d be willing to give or sell it to you. A domain broker can assist with this process. Sometimes in business you need more than one domain. This can be a a part of your online brand protection strategy. Or maybe you have completely different companies that you are responsible for running. Or perhaps it’s just one business, but you want separate domains for each of your product lines. Whatever your goal or structure, one way to get a handle on this is to buy multiple domains with a bulk discount. Come up with a list of the sites you want to register and buy them all at one time. This can save you time. That’s because you won’t have to go in and select each one individually. It can also save you money because you’ll be purchasing in bulk. If there is one online area that can get completely out of control and take on a life of its own, it is social media. This is because, although you may set up the page or profile, it’s the engagement of those who interact with you that can largely determine how effective you are. To better manage your social media presence, take the time to develop your overall social media strategy. If you have multiple profiles on one platform, reduce them to a single one. Save even more time by automating your posts. You can use services like HootSuite or SproutSocial to post for you on all of your social media sites. Not only do you have to tend to your own websites and social media pages to get a better handle on your online presence, but you also need to pay attention to reviews submitted to sites like Yelp and Google. Social proof is very powerful, so responding to your consumers’ accolades and complaints on these types of platforms is critical to maintaining a positive image. Of course, the simplest solution is to conduct business in a way such that you don’t get negative reviews. However, you might get a negative review despite your best efforts. There are some ways to effectively handle bad online reviews so as to minimize damage, though. These include looking at the review objectively to determine if it has some validity, then responding with tact and apologizing for the consumer’s experience. Finally, ask what you can do to solve the issue and make things right. Do these four things and you’ll be well on your way to getting a better handle on your online presence across a variety of platforms. There are almost as many people who prefer to shop in stores rather than online — with 51 percent of Americans preferring ecommerce, and 49 percent preferring heading into an actual store. However, a larger portion of millennials (67 percent) prefer shopping online over offline. If you have been using the capturing, tracking and reporting capabilities of Xero Projects on your desktop, you can now perform the same functions on your mobile device. Xero (NZE: XRO) now has Xero Projects on iOS and Android. With the new apps, you will be able to proactively track time on jobs in and outside of the office. You can get real-time views of all your projects and relevant information in one place. If you run small businesses with a remote workforce, it means your employees can access the time spent on jobs and other expenses to deliver accurate billing from anywhere. With Touch ID, users can login and quickly track their time using the timesheet view. The data includes time entries with total hours for a day or week. The platform is updated using the Xero cloud ecosystem so everyone has the latest and most accurate information. Xero says it is expanding the capabilities of the Projects app. Some of the features you might see in the future include user permissions, staff time summary, faster time entry options and more. The Xero Projects app is available on your iPhone, iPad or Android device. To get started, you need a Xero organization with Projects enabled. You then add users so they can have access to the projects they are working on. They can login with their Xero credentials on their device to get going. You can download the app from the Apple App Store or Google Play Store. What the Xero Projects app gives your small business is availability. If you or your employees don’t have to come to the office to deliver real-time information to customers while in the field, the company will be more efficient and profitable. Not to mention making your customers much happier! Apple’s apology on Thursday was an extraordinary move for the company. The iPhone maker just doesn’t say “I’m sorry” very often, so any apology at all is unusual. But even by other standards, the statement it issued regarding the slowing of iPhones with older batteries was an uncommon one — and it could have important implications. Apple isn’t apologizing for a hardware flaw, as it did with the Antennagate controversy that plagued the iPhone 4. And it’s not apologizing for lackluster software, as it did in 2012 when the launch of Apple Maps was a fiasco. No, Apple is apologizing for one of its decisions. What Apple is apologizing for isn’t a bug; it’s a feature. Now that it’s been caught, Apple has basically been cornered into making the consumer-friendly moves it should have made in the first place. For the next 12 months, it will replace the batteries in customers’ iPhones for $29 each instead of the previous charge of $79. And its iOS operating system will get new features that will allow users to monitor the health of their batteries. But more important than those particulars, the apology could fundamentally change a key piece of how Apple does business. iPhone ‘glitches’ could have been fixed by swapping the battery. Many iPhone owners have upgraded their device because their older phone had gotten slow and buggy. Now, we know that in at least some cases — at least in the past year — merely swapping the battery could have fixed the problem, rendering it unnecessary to buy a new phone. Steve Jobs apologized for Antennagate in 2010. Did Apple purposely keep the battery-performance slowdown a secret to drive sales? Apple says no, that it was just trying to prevent phones from shutting down. You can read its apology and decide whether that’s credible. Either way, what matters is that Apple knew what it was doing and users didn’t. Now, having apologized, Apple is committed to giving users the information they need to decide whether to upgrade their phone or whether they can just get by with replacing their battery. I know at least one iPhone user who — after Apple’s statement — now intends to swap batteries rather than buying a new device. This apology will be felt for years to come. This incident — and Apple’s response to it — stands apart from past scandals. Antennagate — which involved the iPhone 4’s antenna losing signal strength when the phone was gripped a certain way — faded away after Apple offered customers a free plastic shell for the phone that was supposed to address the problem and after it fixed the design flaw on the next model. In response to the Maps controversy, Apple has slowly but steadily improved its navigation app so that it’s no longer a huge embarrassment and is no longer the focus of customer ire. But the implications of Apple’s decision to add a battery-monitoring feature to iOS are likely to endure. 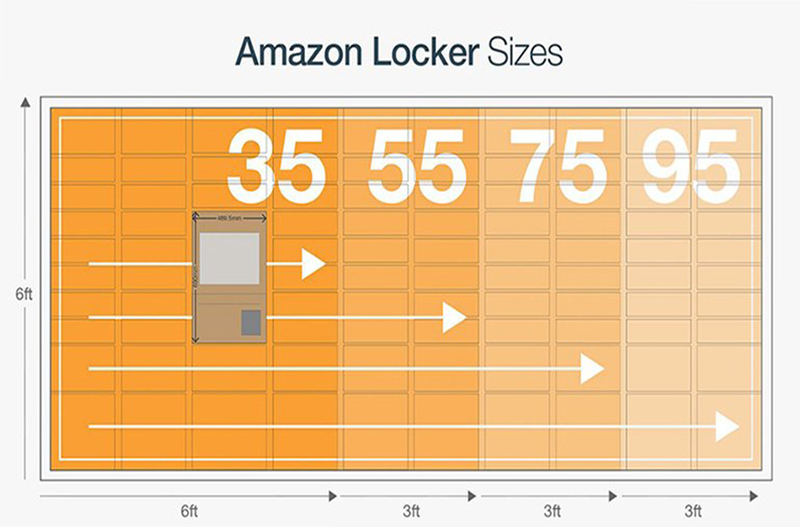 This information will be available on iPhones and iPads, for both current models and, presumably, future ones. Every up-to-date iPhone will carry the result of this apology from Apple for years to come. Apple can’t back down — it has already essentially acknowledged that it made a mistake. And yet, this whole battery-slowdown snafu could have a silver lining for the company. Assuming that the data the battery-monitoring feature shares is helpful and that the battery-replacement program goes off without a hitch, Apple customers will be better informed and have better-functioning iPhones. 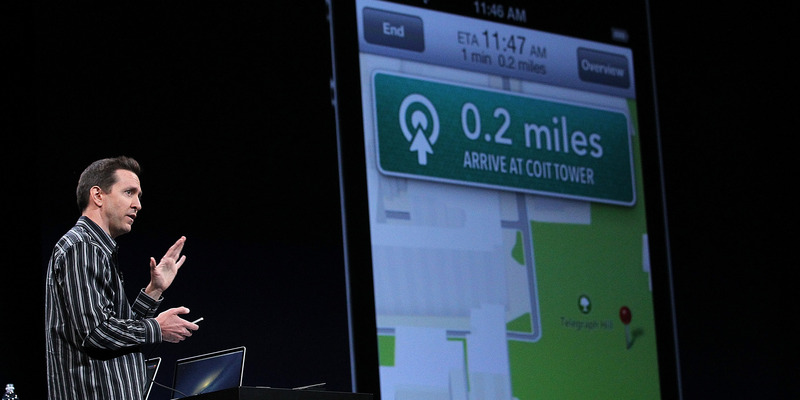 Scott Forstall, then a senior vice president at Apple, introduced Apple Maps in 2012. The app would go on to be a fiasco that Apple CEO Tim Cook would apologize for, with Forstall departing Apple soon after. Sure, Apple most likely lost some goodwill. But Apple’s previous fiascos show the company has a way of bouncing back. Maybe this will serve as a positive lesson to Apple about the value of openness and transparency — things it has long lacked. Microsoft must have seen something in the rising star as well — officially acquiring LinkedIn for $26.2 billion at the end of 2016 in one of the largest social media deals in history. 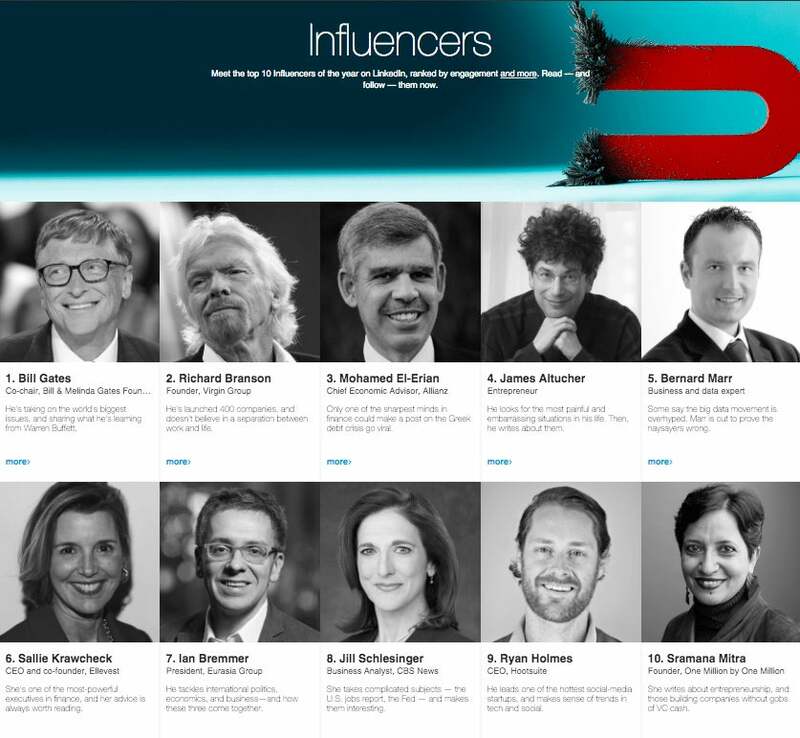 What’s most astonishing is how fast LinkedIn has grown over the last six years. Between 2011 and 2017, LinkedIn’s user base grew from 140 million to 500 million — shattering the growth rate in previous periods. 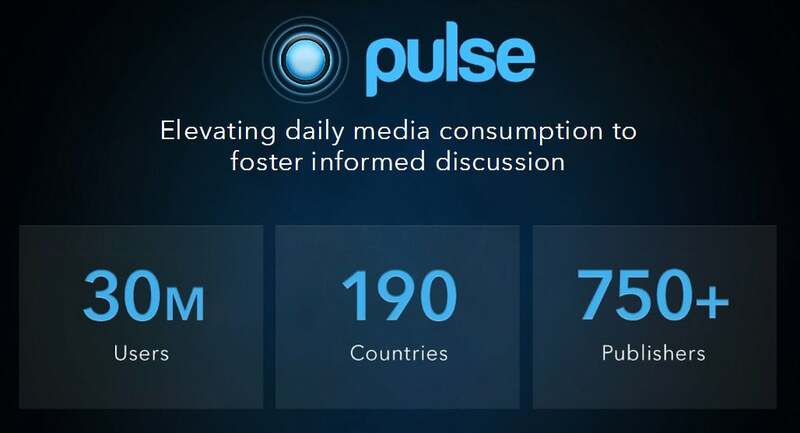 Did you know that LinkedIn Pulse started as the Pulse app — a class project at Stanford University in 2010? 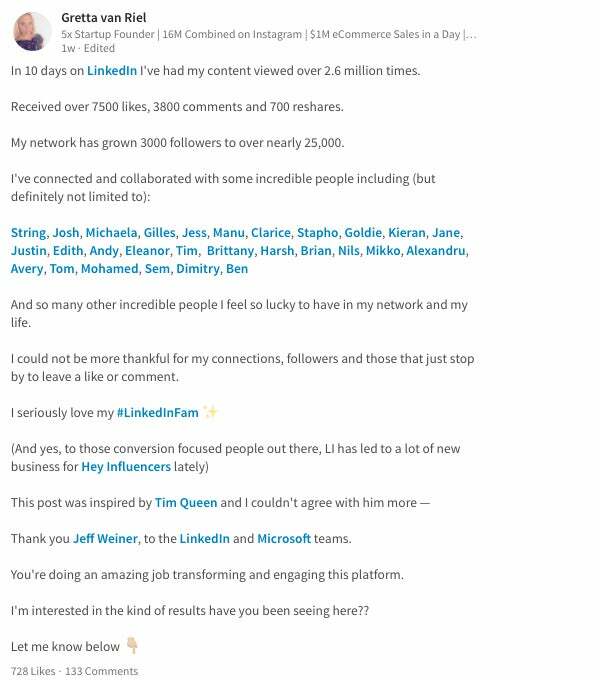 It wasn’t until 2015 that LinkedIn fully integrated Pulse into the platform and established themselves as a content-first social media network. On August 22, 2017, LinkedIn launched what might be their biggest update since Pulse — native LinkedIn video. We predict that 2018 will be an amazing year for LinkedIn — both as a social media platform and a marketing channel for brands and businesses. The three tech trends NFIB identified for 2018 are Artificial Intelligence (AI), augmented reality (AR), and mobile payment systems. By adopting the solutions these technologies offer, NFIB believes businesses will become more productive in different areas of their organizations. The three technologies the NFIB infographic points out can be especially beneficial for small businesses. If properly implemented, they can automate many manual processes, provide new ways of engaging with customers and help businesses accept payments anywhere. Here are some of the data points from the infographic. When it comes to AI, 59 percent of organizations are collecting information to build an artificial intelligence strategy. And by the time 2020 rolls around, the top five investment priorities for CIOs will be AI. Although virtual reality is getting all the hype at the moment, when it comes to businesses, augmented reality will be the go-to platform. As for mobile payments, 56 percent of consumers are expected to use the technology by 2020. But in order to take advantage of these tech trends, they have to be implemented. One of the biggest challenges small businesses face is finding the right technology to address their specific needs. The problem is the sheer number of solutions available in the marketplace. So how does a small business go about finding the right technology? The answer will, of course, vary from business to business, but here are some points to consider before you purchase what might be trending at the moment. First, identify the areas in your company which have the potential of being improved with technology. Once you find out what you need help with, see if there are digital solutions to address them. Depending on the level of your expertise, you might need a consultant to help you navigate the marketplace, but it will be a worthwhile investment. Using the trial and error method on your own will cost you a lot more. With the right technologies in place, your small business will be more efficient than ever. You can take a look at the infographic below. You’re a small business. You’ve got your own YouTube channel. Good move! To make the most of YouTube marketing you need an abundance of subscribers. Filmora.io provides an informative infographic for boosting subscribers on your YouTube channel. Some YouTube genres work better than others. Viewers love a good comedy video on YouTube, in fact according to the infographic, 33 percent of viewers watch comedy videos on YouTube. This is quickly followed by gaming. Third in line is vlogging at 15 percent, with the least popular genres being music, food and tech. The lesson learned? Post videos of the most popular genres to generate more viewers, interest and ultimately subscribers to your channel. Successful YouTube marketing delves deeper than merely posting videos and hoping for the best! As the infographic advises, you need to create your own YouTube brand. 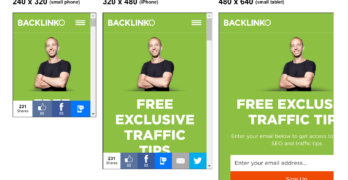 This can be achieved by implementing a channel banner, preferably 2560 x 1440px in size. Place your social icons within the banner. Concisely introduce your channel, hooking your audience in a matter of seconds. When your channel reaches 100 plus subscribers, create a custom YouTube URL to mark your high-ranking YouTube status and to demonstrate greater professionalism. Inform subscribers when your signing in or signing off by creating a fun and engaging signature sign-on or sign-off. Some topics trend. Some topics fade. Tackling trending topics in your videos is likely to lead to more views and more subscribers. Make sure your videos stand out by accompanying them with striking titles and descriptions that subtly include relevant keywords for your topic. Remember to place a call to action at the end of your video that encourages viewers to subscribe to your channel. 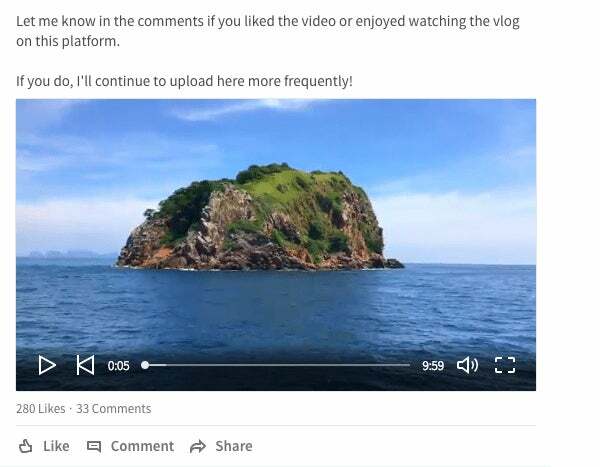 Collaborate with viewers to earn their respect (and subscription) by engaging with channels similar to yours and networking on YouTube meetups.